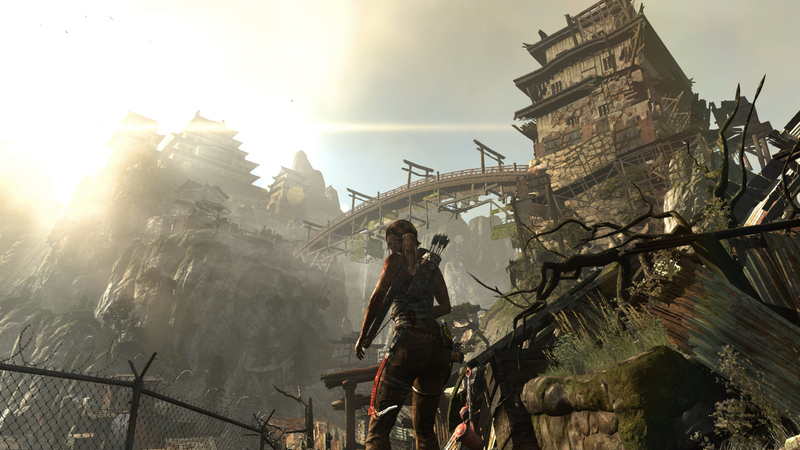 Today reviews from the Tomb Raider reboot began hitting the web. 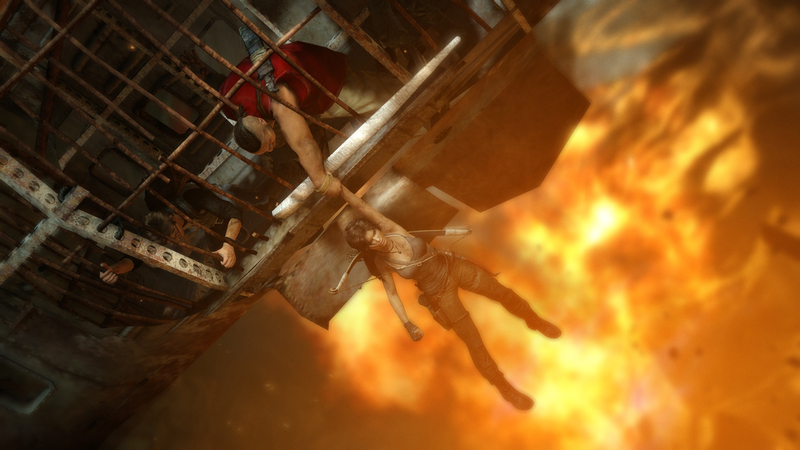 To celebrate the lifting of the embargo, Square Enix has released a flood of new screenshots from the action-adventure game. 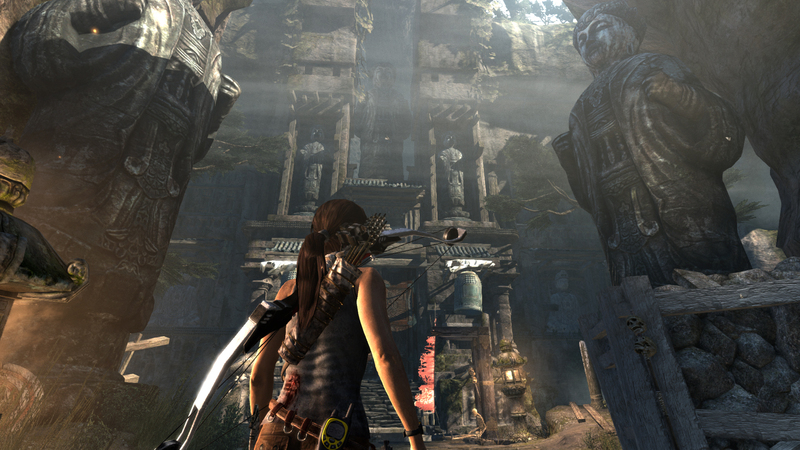 It seems like every early screenshot of the game depicted Lara rolling around in filth in a dark cave. 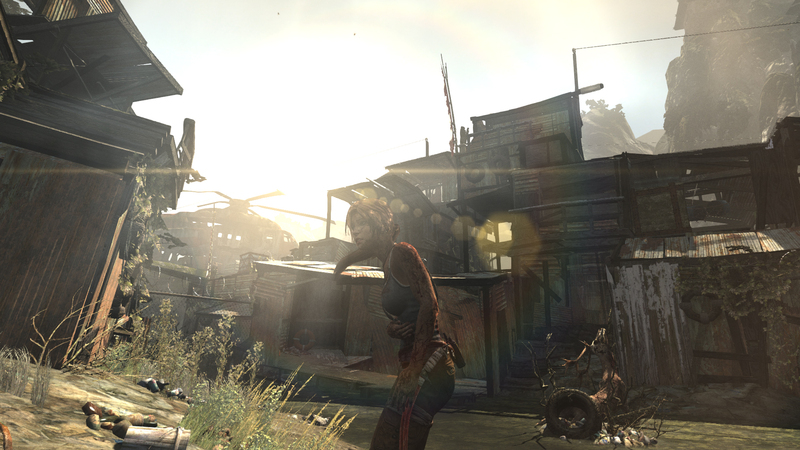 However, now that the game's a week from release, SE's not afraid to show off more of the game. 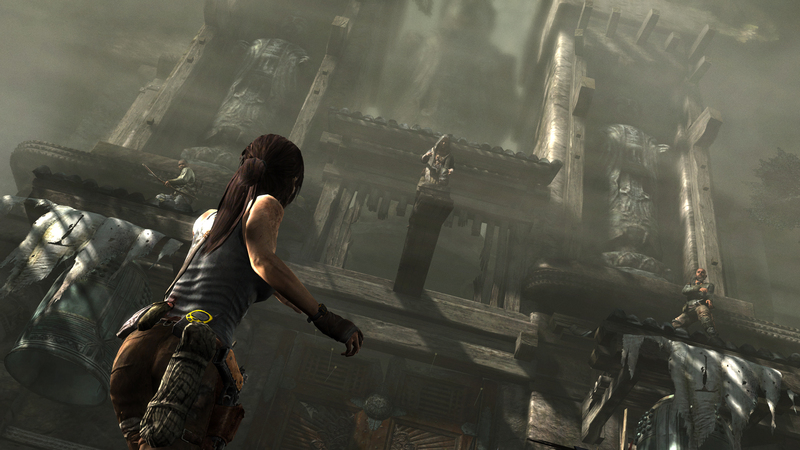 The new screenshots from today show her traversing forgotten temples and infiltrating a salvager base. 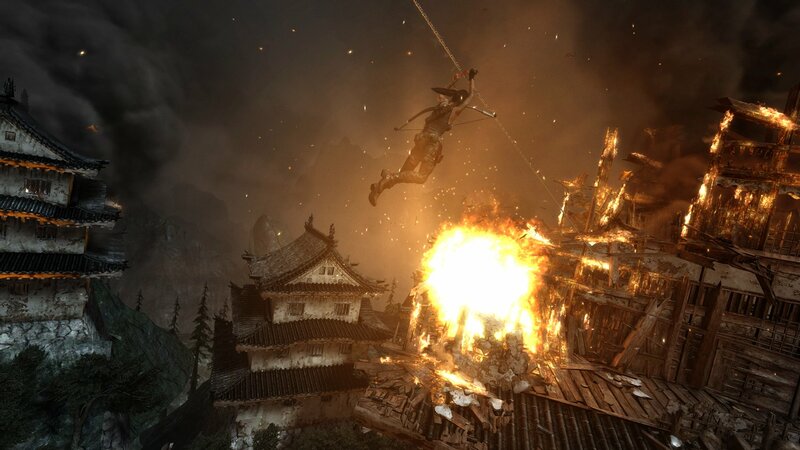 In a few of the screens, she appears to be fighting samurai. 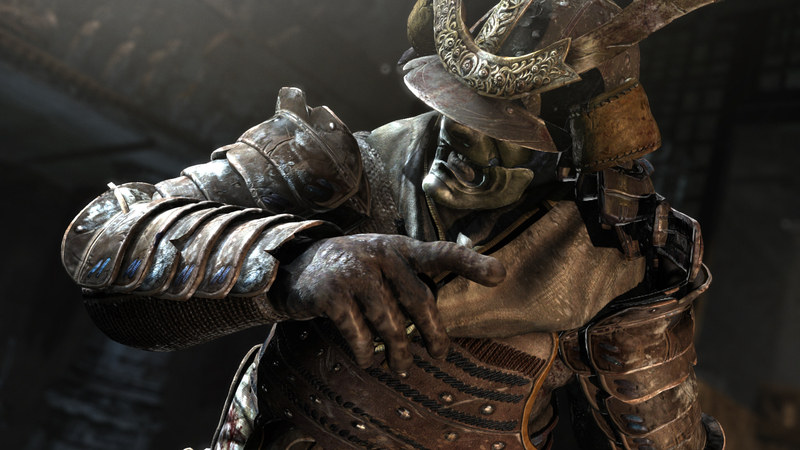 I'm not sure whether these are zombie samurai or just cosplayers. 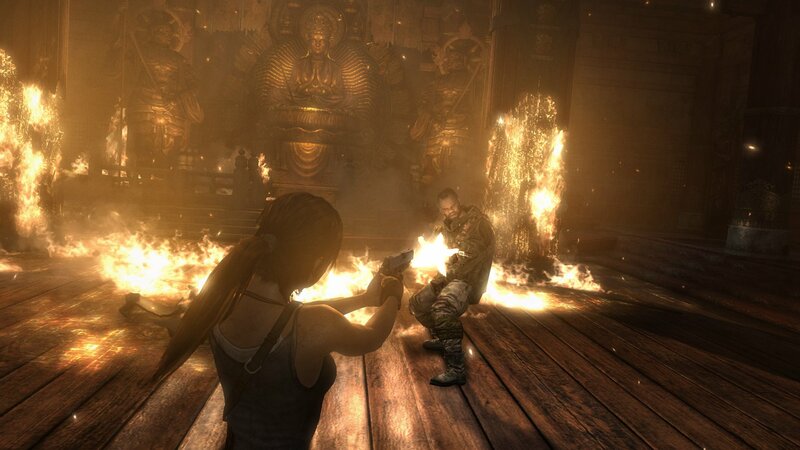 I guess this game will continue the trend of Tomb Raider games going full-on weird in the last act. 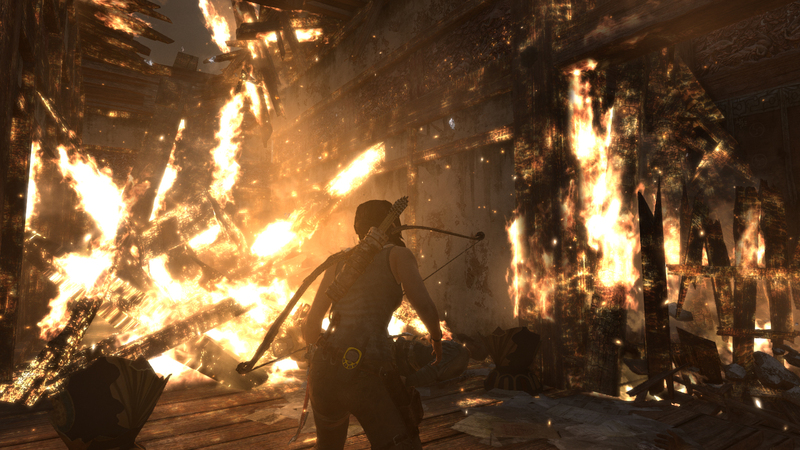 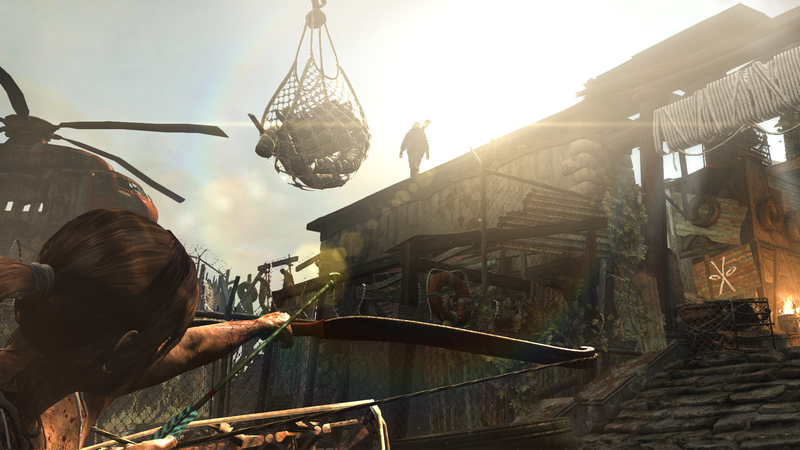 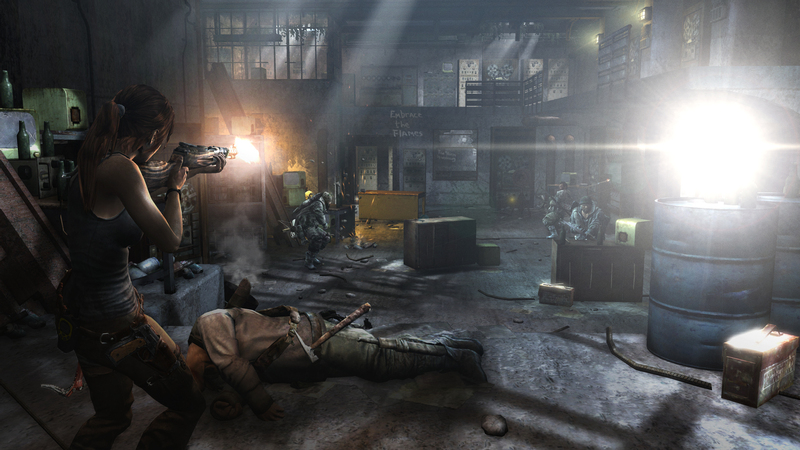 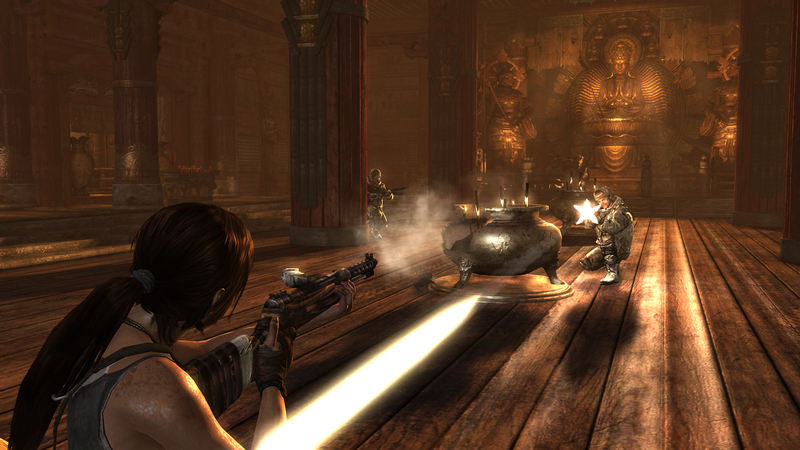 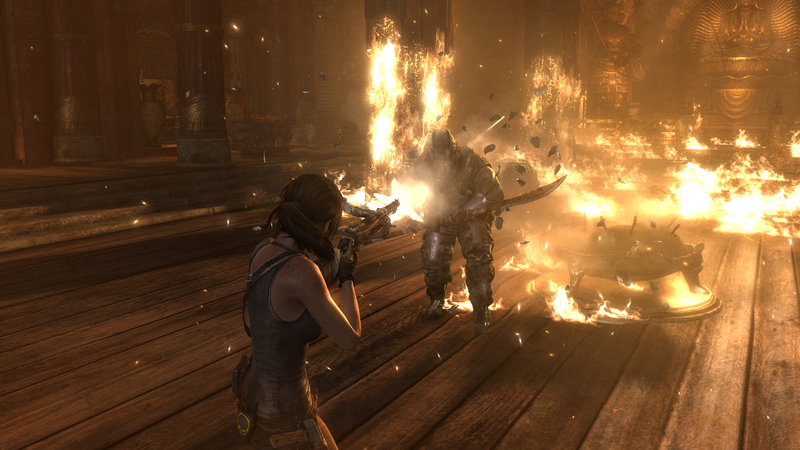 If you haven't seen any Tomb Raider reviews yet, check out our round-up. 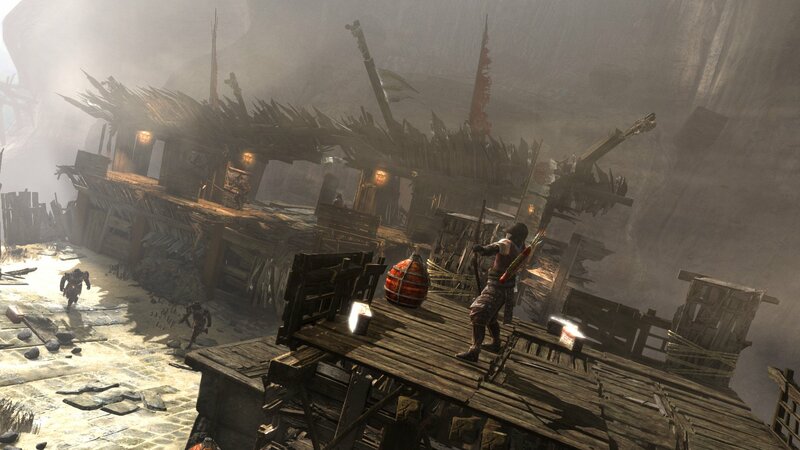 If you love Uncharted comparisons, it'll taste like sweet, sweet candy.